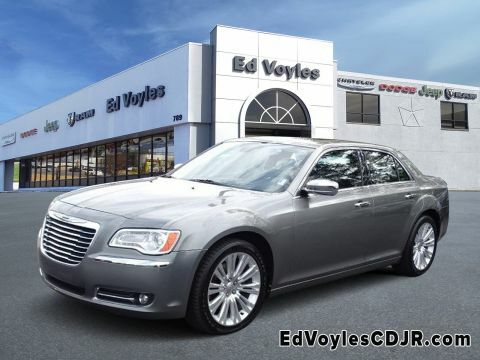 2012 Chrysler 300C Tungsten Metallic RWD 5-Speed Automatic HEMI 5.7L V8 Multi Displacement VVTRecent Arrival!Reviews:* If you demand your car's interior be as hushed as a library at midnight, the 2012 Chrysler 300 should be at the top of your car shopping list. Among its competitors, including the Ford Taurus, Toyota Avalon and Buick LaCrosse, only the 2012 Chrysler 300 sedan offers the superior handling that comes from a rear-drive platform. 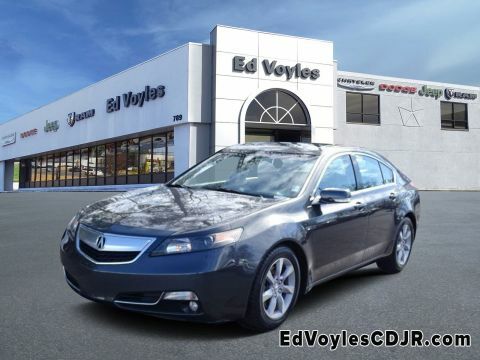 Source: KBB.com* Comfortable ride; quiet interior; powerful engines; upscale interior materials; generous features list; high-quality sound systems; available all-wheel drive. 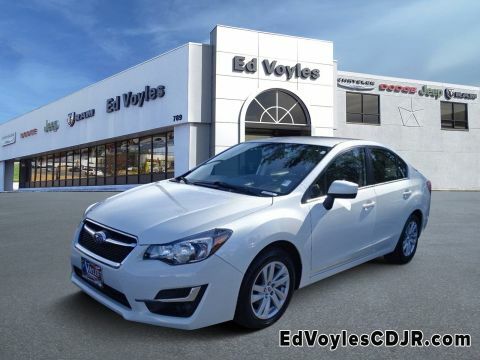 Source: EdmundsAwards:* 2012 IIHS Top Safety Pick * 2012 KBB.com 10 Most Comfortable Cars Under $30,000 * 2012 KBB.com 10 Best Family CarsWho to trust more with your new or pre-owned vehicle needs than Ed Voyles Chrysler Dodge Jeep RAM! 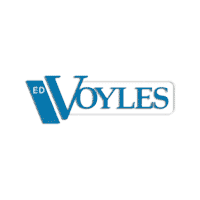 In business for over 60 years. 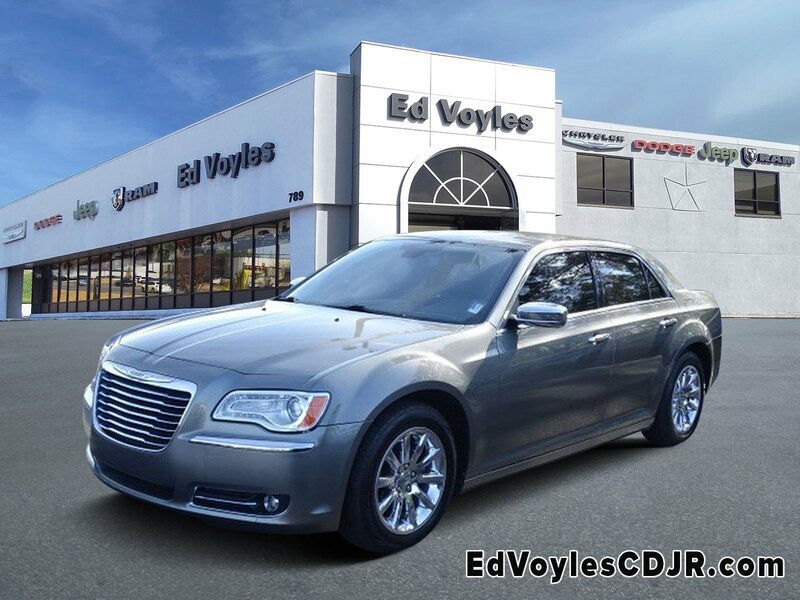 We are also, the number one Certified Pre-Owned Chrysler, Jeep, Dodge, RAM dealer in the entire state of Georgia. We proudly serve Atlanta, Canton, Kennesaw, Dallas, Acworth, Gwinette, Morrow, Alpharetta, Roswell, Cartersville and all metro Atlanta cities. .